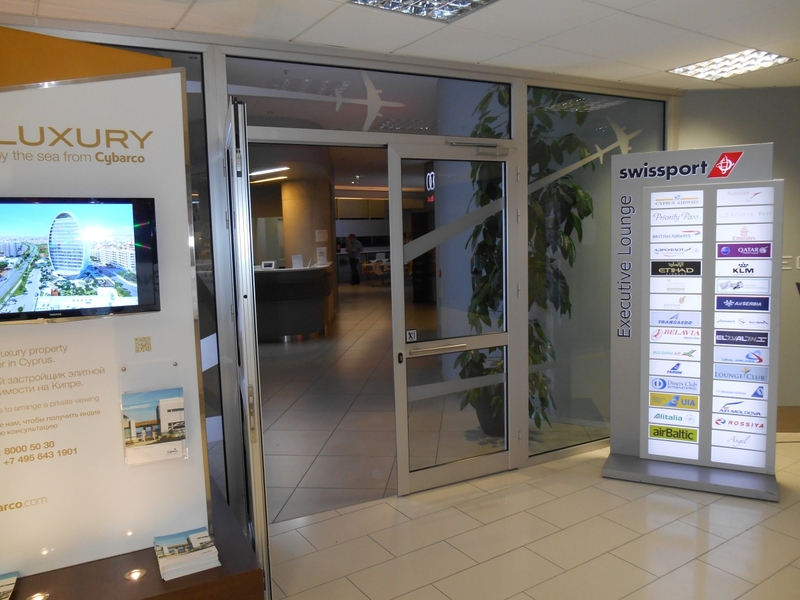 Airport lounges are private rooms located in the airport terminal offering a secluded getaway from the busy hustle and bustle of the main airport terminals public departure area. 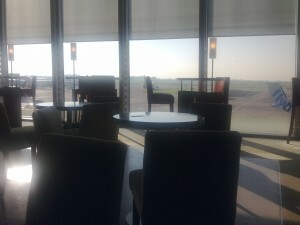 Airport lounges provide passengers with a quiet and comfortable place to relax before their flight. Spend your time at the airport enjoying all the luxuries of the VIP Airport Lounges. Check out the latest offers on lounges in airports throughout the world and book in advance to reserve your place and get the best deal. Regardless to what people think, anyone can use an airport lounge no matter what class they are travelling in. Many people believe that you can only access an airport lounge if you are travelling in Business or First class but this simply is not true. Even if you are travelling on an Economy ticket, you can enjoy the luxuries of the airport lounges that are available at most airports worldwide and to be honest, once you have tried one and seen what is on offer, you will be asking yourself why you haven’t used one before! All airport lounges vary regarding what facilities are on offer and this can also vary with which airline you are flying with. Some lounges also offer shower and sauna facilities but in general, most will offer the majority of the facilities that are listed above. Due to the nature of air travel and having to check-in several hours before your departure time, there is generally a lot of downtime at the airport. Airports are not the best places to pass time and can be made even worse when faced with a delay. Generally, the main public departure areas are crowded, noisy and are not very comfortable places to wait. The price of food and drinks are at a premium and it is very easy to spend a large amount of money before travel just by getting a bite to eat and a drink. However, airport lounges are designed to make your wait much more comfortable and utilising the facilities on offer makes more sense than not, especially when you take into account how much money it costs to use the airport lounge facilities! For Example: If you wait in the normal public departures area and you buy a sandwich or meal and then have a drink, you probably wouldn’t see much change from £10 – £15. If you then go for a couple of drinks in the bar, that is another £10 spent! If you are unfortunate to incur a delay, the chances are you will need to buy another meal and drink, which would cost another £10-£15. The cost of waiting in the public departures area can soon mount up and on top of all that, it is not a comfy place to sit! Basically, every time you want a snack or a drink, it costs you money! Unless you are travelling in Business or First class or have been given access by the airline, airport lounges charge a small fee for passengers to use them. Once you have paid this initial fee, you do not pay any more money. You can have unlimited drinks and snacks, making it a much more cost effective way to spend your time at the airport waiting for your flight. The bottom line is simple, why spend more money in the uncomfortable, noisy overcrowded departures area, when you can spend less money and enjoy the comfort and luxury of the airport lounges? Unless you are flying Business class, First class, have been granted entry via your airline or are a member of an airline loyalty program, the chances are you will need to pay to use one of the airport lounge facilities. Don’t let this put you off though because as we mentioned earlier, anyone can us the lounges and once you have acces to them, you will be treated exactly the same as any other passenger using them. In fact, more and more people are choosing to use the lounges for all the reasons that were mentioned above and it provides an extra revenue for the airlines and companies that own the lounges. The best way to gain access to over 600 VIP airport lounges throughout the world is to book your reservation through one of the reputable airport lounge access companies such as Priority Pass. For a small fee, you will be given access to the lounge of your choice and will be entitled to use all the facilities in the airport lounge. The process is very simple and all you need to do is simply select the country and airport or airports you will be flying from and then you will see which lounges are available at those airports. You will also be given details of the lounges and what facilities they offer. You will probably be very surprised at how cheap it is to use one of the VIP lounges and I am sure that once you have tried one, you will not look back and continue to use them every time you travel! Try one of the VIP Airport Lounges next time you fly!